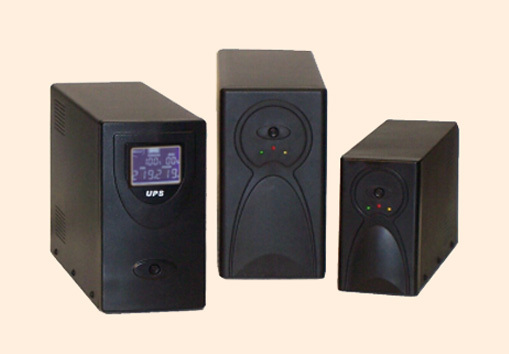 EA is a range of UPS systems with LINE INTERACTIVE technology. 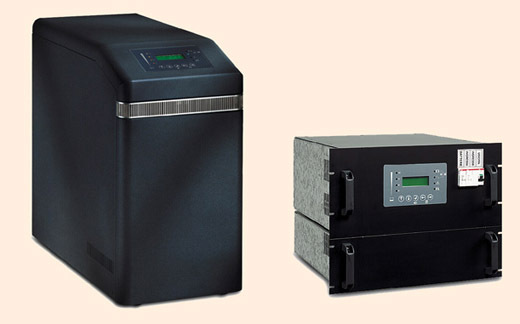 KE is a range of UPS systems with ON-LINE double conversion technology. 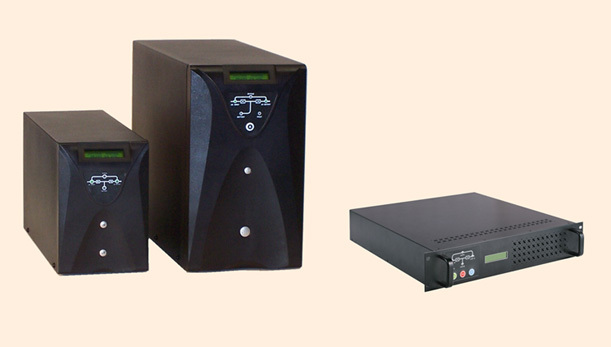 NX is a range of UPS systems with ON-LINE double conversion technology with isolation transformer. NX-TM is a range of UPS systems with ON-LINE double conversion technology with isolation transformer. NX-TT is a range of UPS systems with ON-LINE double conversion technology. 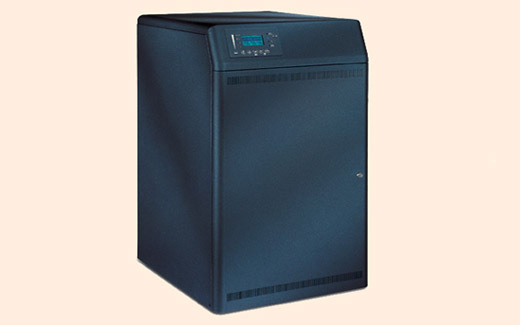 XL-TT is a range of UPS systems with ON-LINE double conversion technology.